The Miss South Jordan Scholarship Program has been a community tradition for more than a decade. 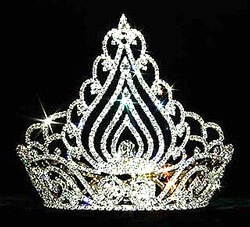 Each year in May many of South Jordan’s best and brightest young ladies compete for the title of Miss South Jordan. The winner then goes on to represent South Jordan at the Miss Utah Pageant.